While I might be a "physical book version" fan, that doesn't mean that I don't also like having pdf versions around. I actually end up looking at more pdf rulebooks than I do actual ones, since most of my reading happens here on my computer. 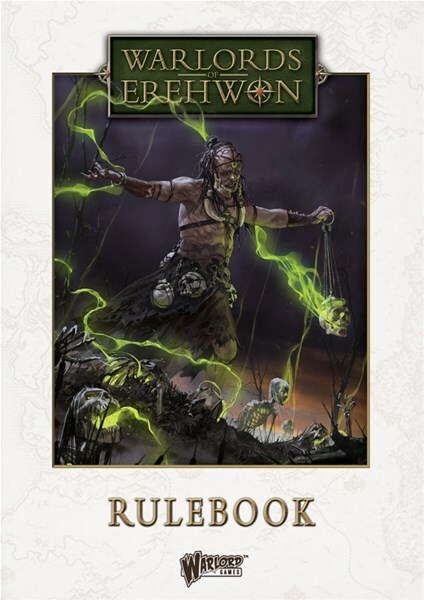 If you're looking to get the Warlords of Erehwon rulebook, as well as the Battle of France and Fortress Budapest capaigns for Bolt Action in pdf format, you're in luck. 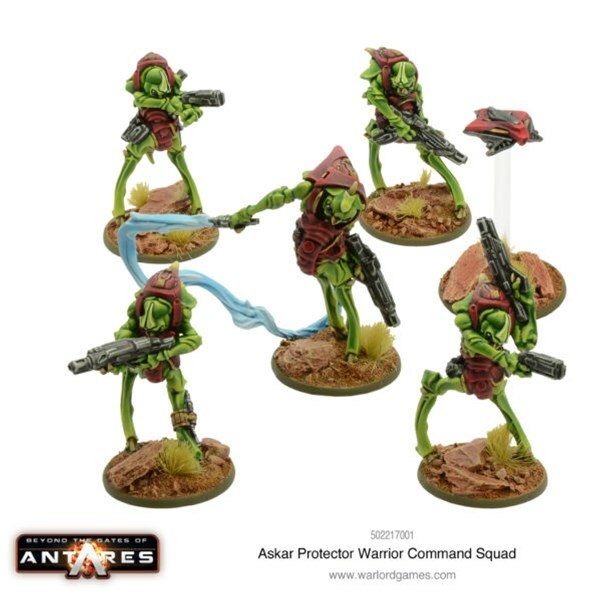 When getting into an army, it can be difficult to know where to begin or what you should get. There's usually lots of options, especially for a game like Bolt Action. 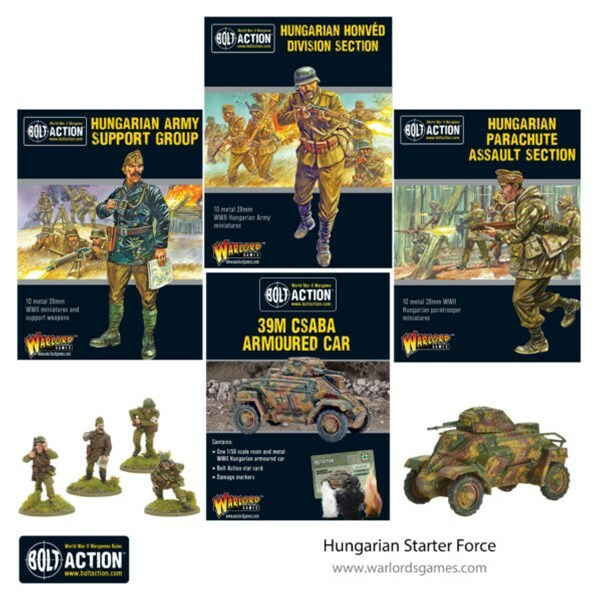 So Warlord Games is helping out with a big bundle they've put together for their Royal Hungarian Army. For their big events throughout the year, the folks at Battlefront like to create special objectives for the players to go after during their games. In this article, they show off the ones that'll be gracing tables in 2019. Have yourselves a look, as well as a schedule of where you can pick them up. Everyone in Baueda's 1-48Tactic is a unique, individual person. You're not just playing some nameless grunts, but actual individuals. 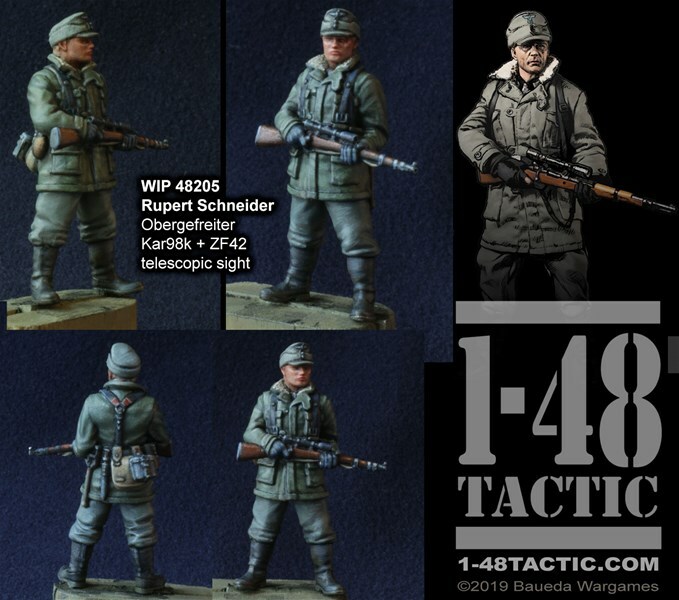 That's a new German available for the game, Rupert Schneider Obergefreiter. You can go recruit him now. 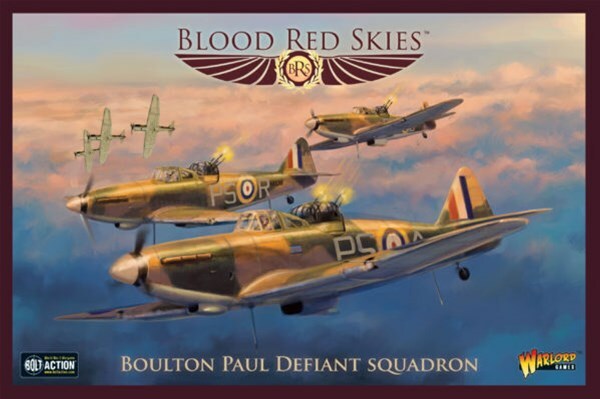 There's three eras of releases available to order from Warlord Games this week. 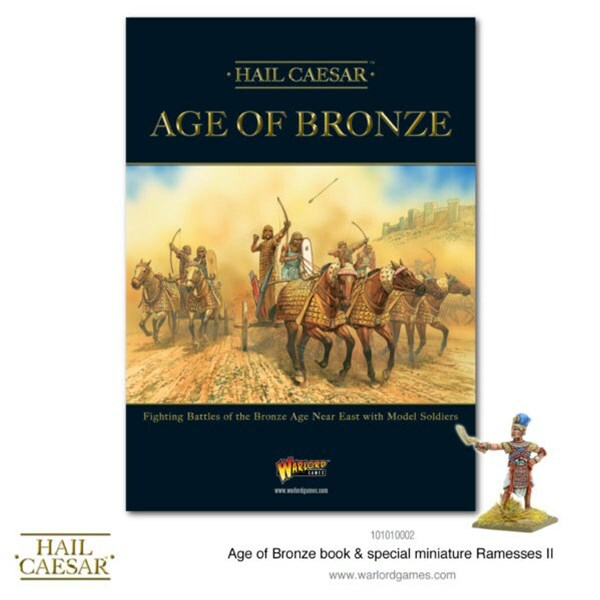 There's a new Age of Bronze book for Hail Caesar. For Black Powder, it's a whole host of new heads to choose from. 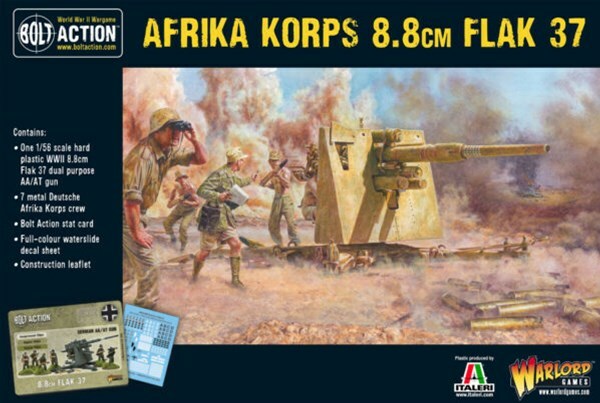 Bolt Action gets the biggest group of releases this week with more Afrika Corps and 8th Army sets. Let's take a look. 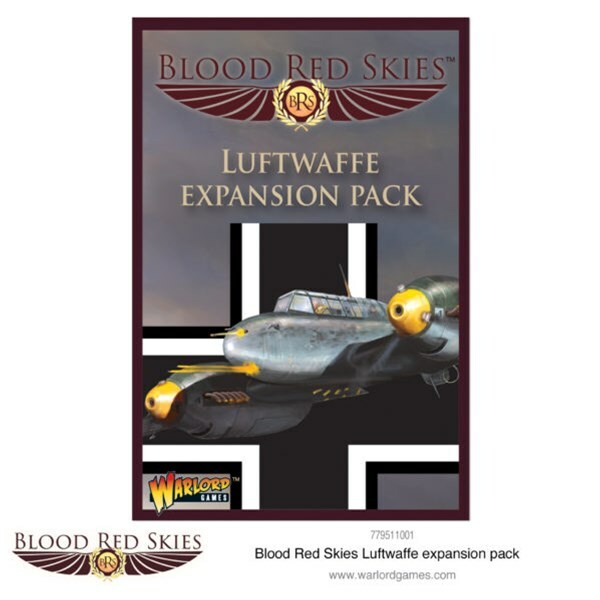 The latest sets of releases for Flames of War are now available over in their webshop. Continuing with their Ghost Panzer sets, there's a bunch of German armor that you can fill your side of the field with, as you take on the Russians in the Eastern Front of the war. 1-48Tactic takes you onto the battlefields of WWII with not just squads of nameless soldiers, but actual individuals, each with their own personality that changes how the game plays. Baueda has released a new figure for the Americans. 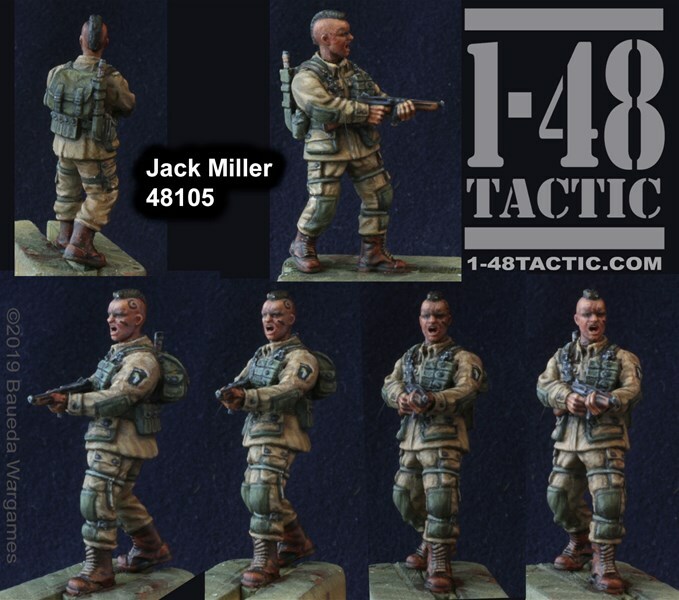 It's Jack Miller, or "Wild Jack" as he came to be known, mostly for his reckless attitude and hatred for his foes. 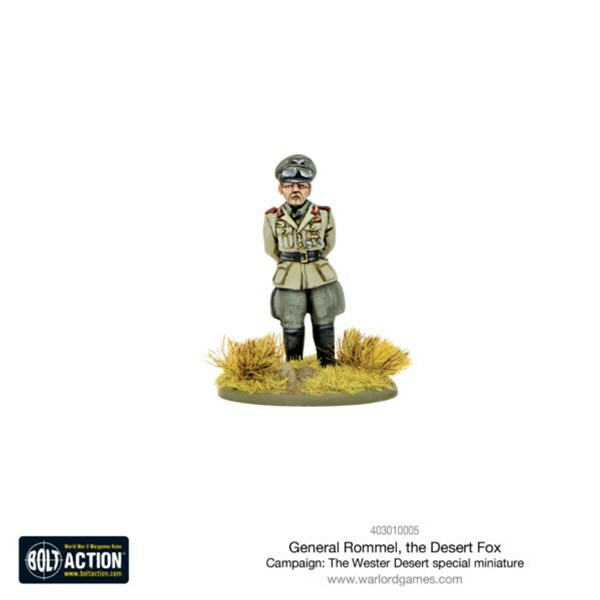 Warlord Games is heading back to the sun-drenched coast of North Africa with their latest releases for Bolt Action. 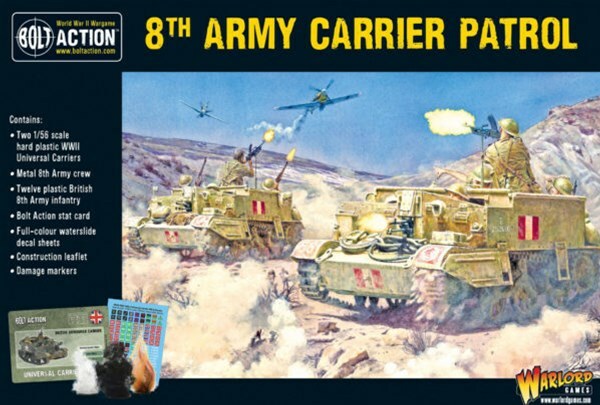 Both the Afrika Korps as well as the 8th Army are getting new support units to make sure that the rest of their military machine keeps going as intended. The one thing the Russians never lacked in WWII was manpower. With such a vast country to draw from, they could fill out their ranks with men more easily than the could even with weapons, sometimes sending troops into battle saying, "when that guy dies, you get his gun." So, with this in mind, Battlefront is flooding the battlefield with new Russian troopers for your Flames of War games. 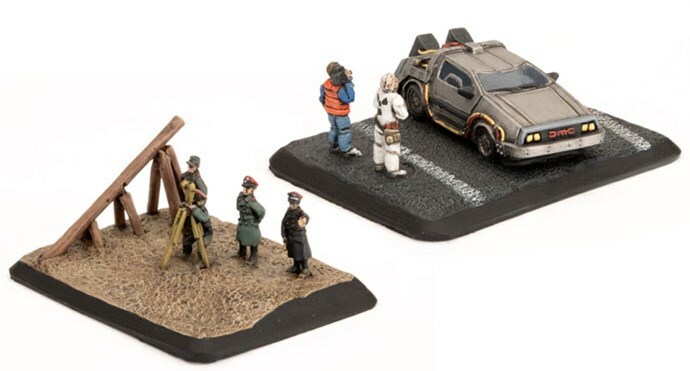 Warlord Games has quite a lot of new releases that they've posted up on their website. 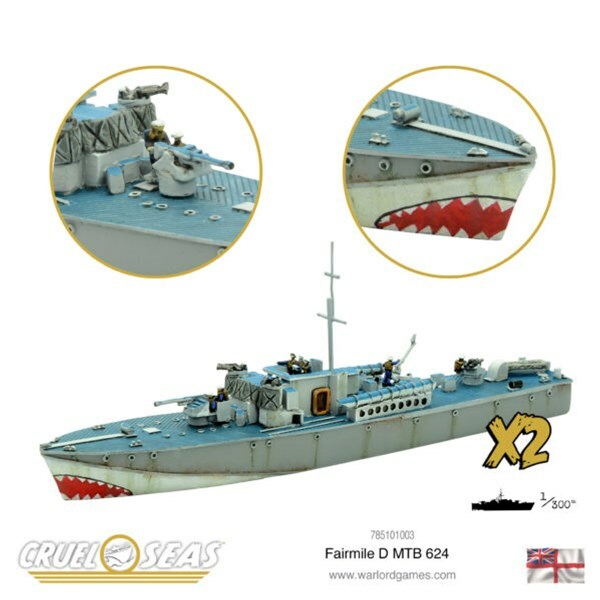 If you're looking for some new Hail Caesar, Bolt Action, or Cruel Seas (of which there's a whole bunch this time around), then you'll want to check out all the new kits. 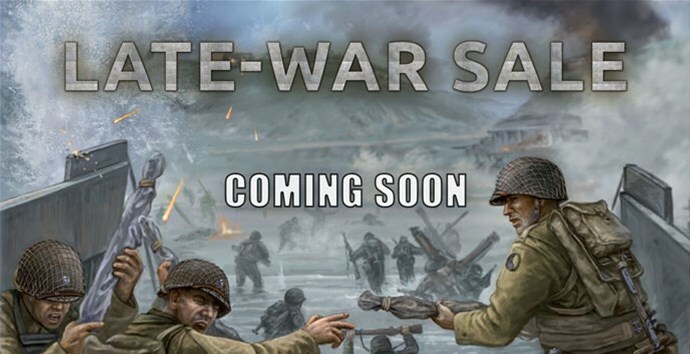 Battlefront's Late War Sale is happening now for Flames of War. If you're wanting to get in on all the figure sets they've currently got available for a cheaper price than usual, now's your chance to jump in. 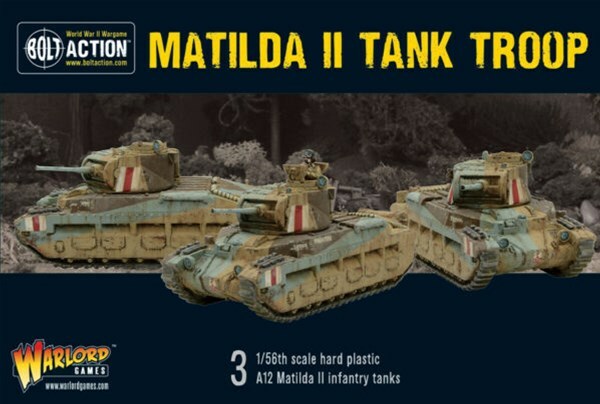 Warlord Games is bulking up your British forces with the Matilda II Tank Troop. You can head on over and put in your pre-order for a set of 3 of these tanks. Be the first gamer on your block with this set when it's released. France is counting on you. 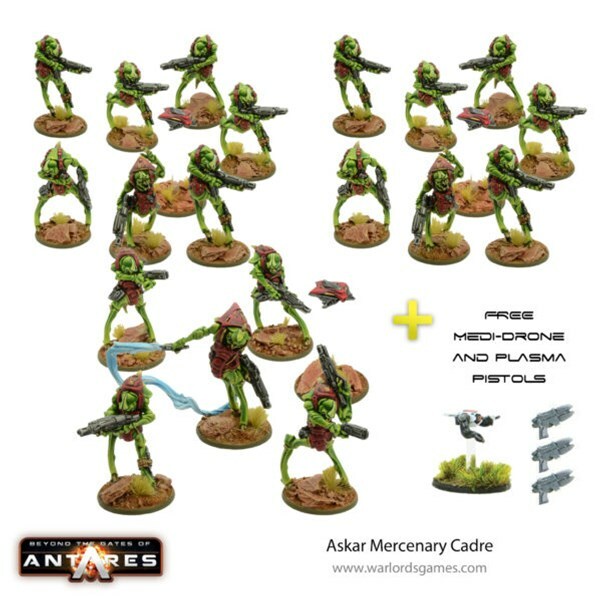 Bolt Action and Warlords of Erehwon are getting some new kits from Warlord Games. 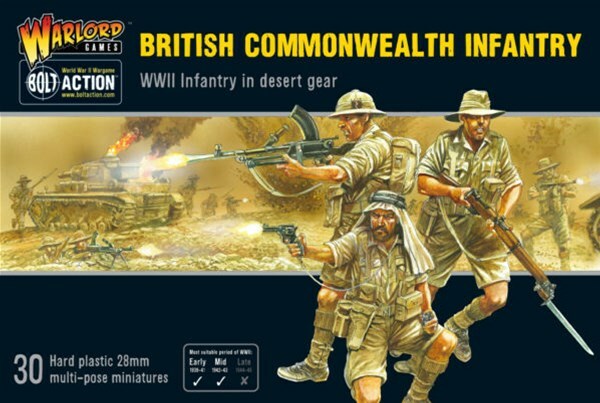 Bolt Action's ready to receive British Commonwealth Troops, as well as a number of paint kits. Warlords is getting an Orc warband as well as an Undead warband. Let's take a look at them. The Eastern Front during WWII was home to some incredibly fierce fighting as the Russians and Germans each looked for weaknesses in the enemy lines. 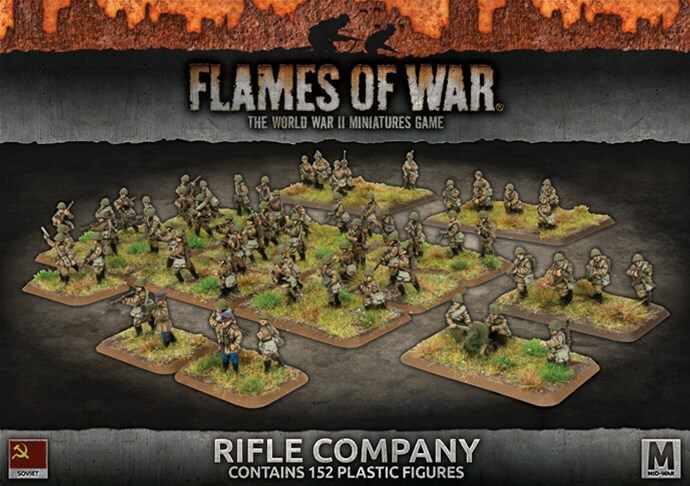 It also saw the use of some of the most powerful weapons of the war, and you can bring those to your tabletops now with the newest Flames of War releases from Battlefront. Battlefront will be focusing Flames of War this year on the late-war period in WWII. They have a whole timeline set up for getting you the action of the beginning of the end stages for the conflict. 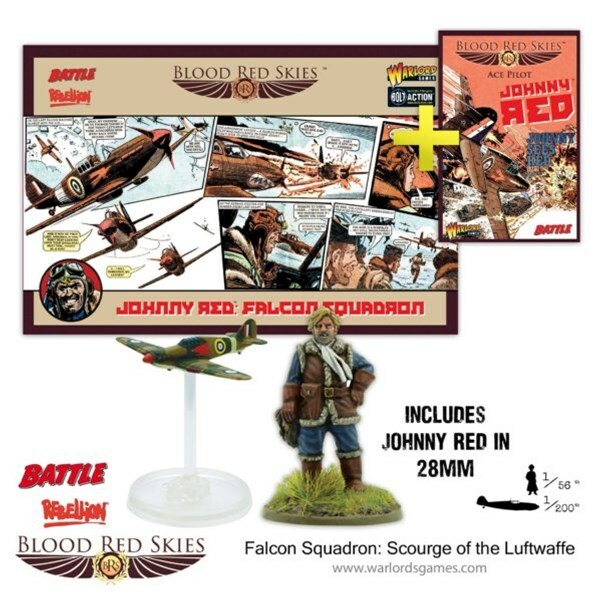 They've got a whole host of new releases planned, but they already have some Late War stuff that you can pick up to supplement their later releases. And they've announced that, in a couple days, they'll be starting up a sale so you can pick up those figures cheaper than usual. Versatility in a weapon during war is pretty good. You can never be 100% certain what the enemy will be throwing at you. That's why the German 8.8cm Flak 37 gun (aka - The 88) was so good. Originally designed as an Anti-Aircraft gun, it could also be used to take out enemy tanks. And you can pre-order yours for use in Bolt Action now. It's the beginning of a new year and Warlord Games is looking to get you into a new army for Bolt Action. 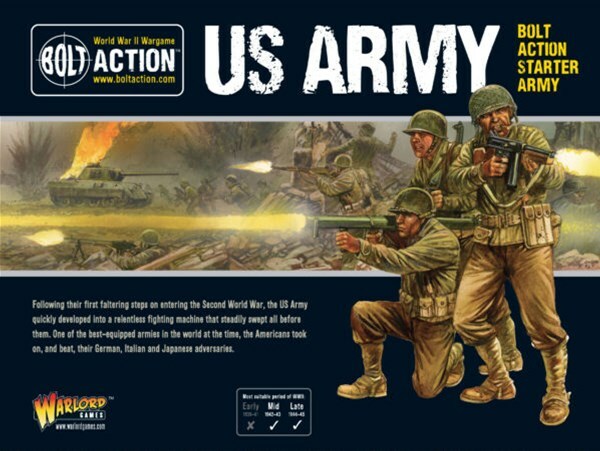 They have two new US Starter Armies available over in their webshop, whether you want the regular army or the airborne variety, you can get everything you need to get going right away.